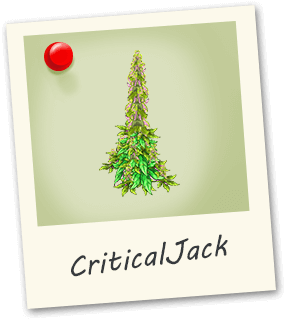 Critical Jack is a great daytime strain. A flavorful blend of lemon, pine finishing with a floral Aroma. 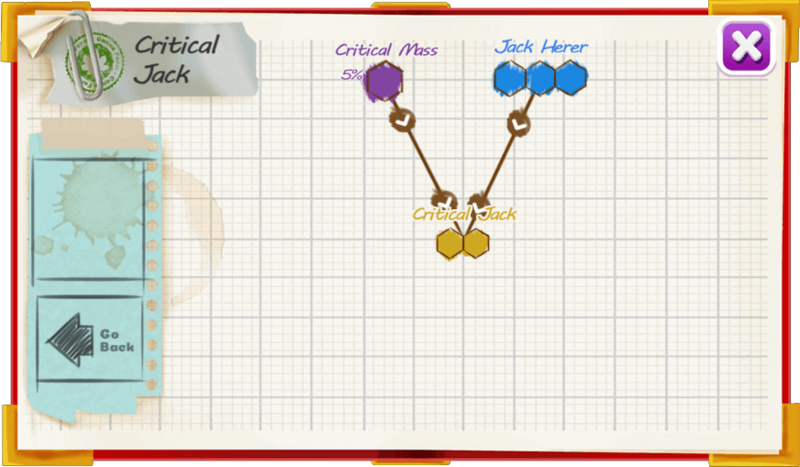 Great for stimulating the mind and keeping active.